Thank you for considering a print purchase. 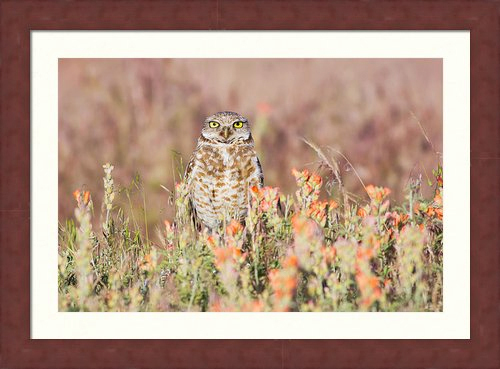 If you choose to order a print, I’ll make a modest profit that will enable me to keep exploring our planet’s wildlife. I use Bay Photo to fulfill print orders. You can visit their site to see the products they offer. One of my favorite options is their prints mounted on masonite. Available in standard sizes, these high quality photographic prints are mounted to 1/8″ hardboard. This keeps the print rigid and perfectly flat which simplifies framing, or you can add a wall hanger and hang the print without a frame. Take Bay Photo’s price and ad 10¢ per square inch. 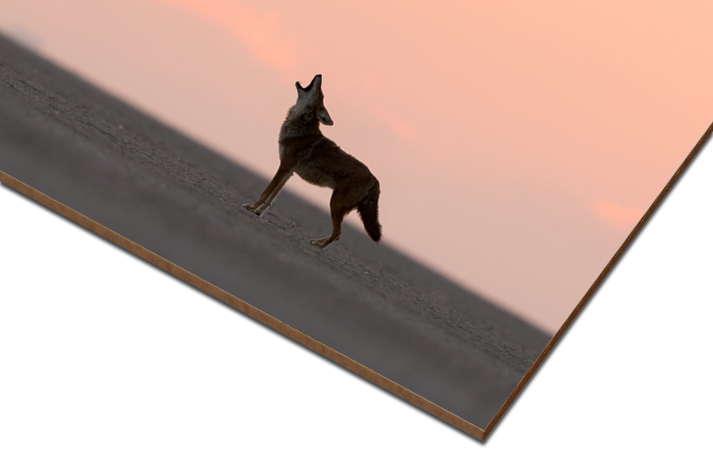 So for example an 8″x10″ photographic print mounted to masonite is $9.49 on Bay Photo . . . 8 x 10=80 square inches . . . 80 x 0.10=$8. Add $9.49 + $8 for a grand total of $17.49 + plus shipping which is very reasonable. If this is too much math, please send me an email with a link to the image you are interested in and what type and size of print you would like and I’ll send you a bid. You’ll work directly with me and I will work with Bay Photo to assure your print is perfect. Prints take about a week for delivery within the U.S.